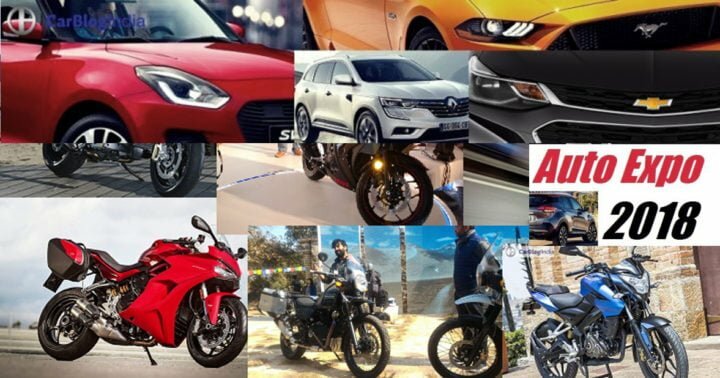 AUTO EXPO 2018 - Ready for India's Largest Motor Show? AUTO EXPO 2018 – Ready for India’s Largest Motor Show? Well, the highly anticipated 2018 Delhi Motor Show is less than a couple of days away. Finally, we have all the official Auto Expo 2018 dates along with all the details on the venue, prices of the tickets, etc. The Delhi Auto Expo 2018 will take be held on 9-14 February 2018 and the India Expo Mart in Greater Noida. Online bookings of the tickets have already started on BookMyShow.com. Prices of the Auto Expo 2018 tickets start at Rs 350 and go all the way to Rs 750.